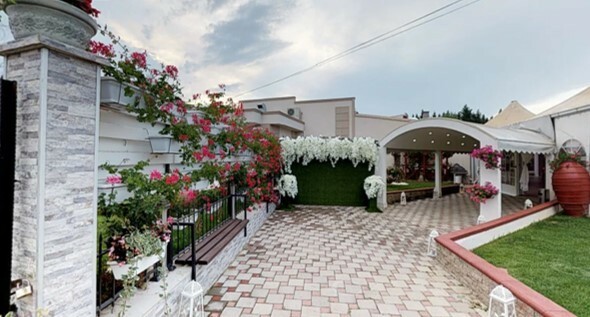 Amor Garden is a restaurant for weddings and all kinds of celebrations. It has a capacity of up to 650 tables. Each menu includes: a complete arrangement of the whole hall and flashing effects. 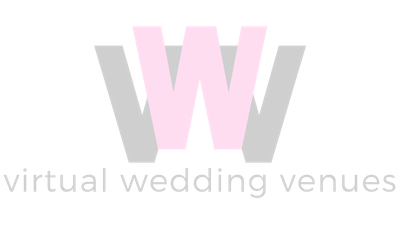 © 2018 Virtual Wedding Venues Ltd. All Rights Reserved.